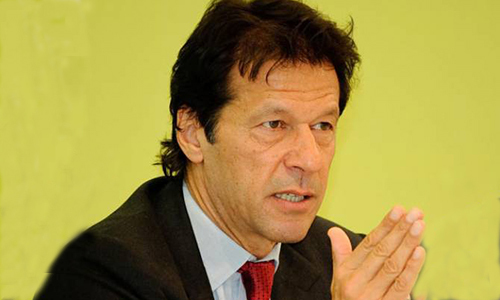 ISLAMABAD (92 News) – Pakistan Tehreek-e-Insaaf chairman Imran khan has said if there was revelation that an Indian political party had received funds from ISI, would it have been allowed to function for even a day in India. In a twitter message on Friday, Imran Khan said that the MQM’s only redemption lies in suing BBC for the allegations against it. He said that the MQM had sued him and other PTI leaders as well as journalists on frivolous charges.